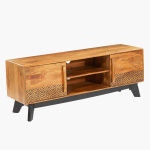 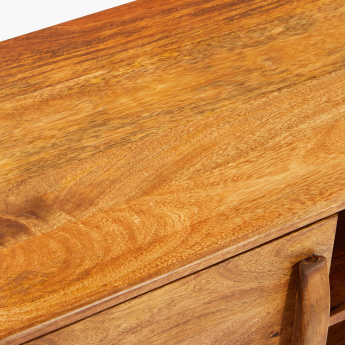 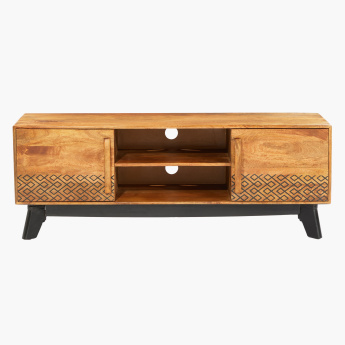 Take home this TV unit to give your television screen a dedicated spot at home. 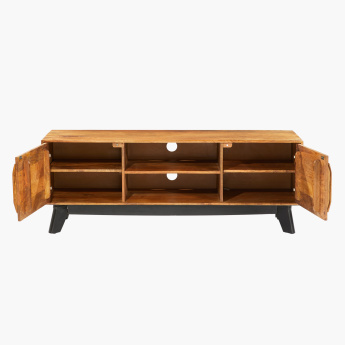 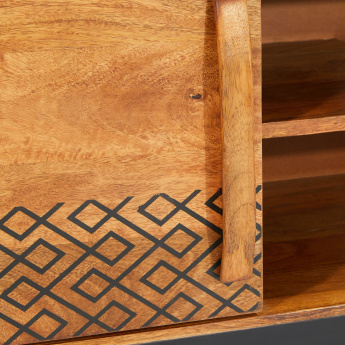 The television unit comes with a shelf and two cabinets, making storage easy. 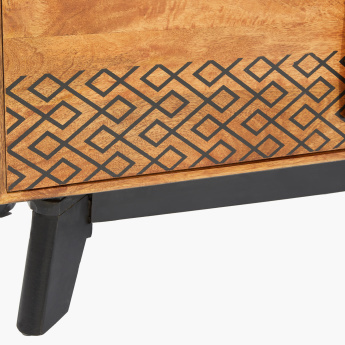 The cutout holes on the back of this unit allow for ease of cable passing.